15kg in one tin.100% pure oil.i have my wone oil mill and we manufacturer it.i have two type oil "sesame oil", and "groundnut oil"i have white and black sesame seed's.also i have peanuts. We are engrossed in the supply of small and matt black grained Onion Seeds. It has a rough surface with an oily white interior. With a nutty, earthy and peppery taste, these seeds have a little odor. These seeds develop the fragrance of oregano when grounded or chewed. 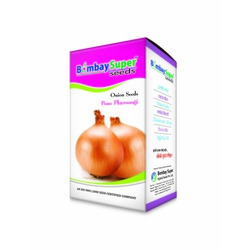 As one of the most dedicated firm of this nation, we are engrossed in offering with a genuinely composed assortment of Onion Seeds to our patrons. We are a renowned name that is actively committed towards offering qualitative F1 Hybrid Red Onion Seed. 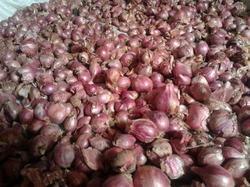 Our provided F1 Hybrid Red Onion Seed is available in various packaging options for our clients. Onion seeds (kalonji) are small, irregular shaped black seeds of the plant that grows in india - kalonji. This spice can be used fresh or dry roasted in curries, and added to vegetables, relishes, pickles and yogurts. It is featured in many spice mixtures such as Bengali five-spice mixture panchphoron, which also includes fenugreek, mustard, cumin and fennel. High yielding Red Patti Onion seeds or Kalonji for cultivation.